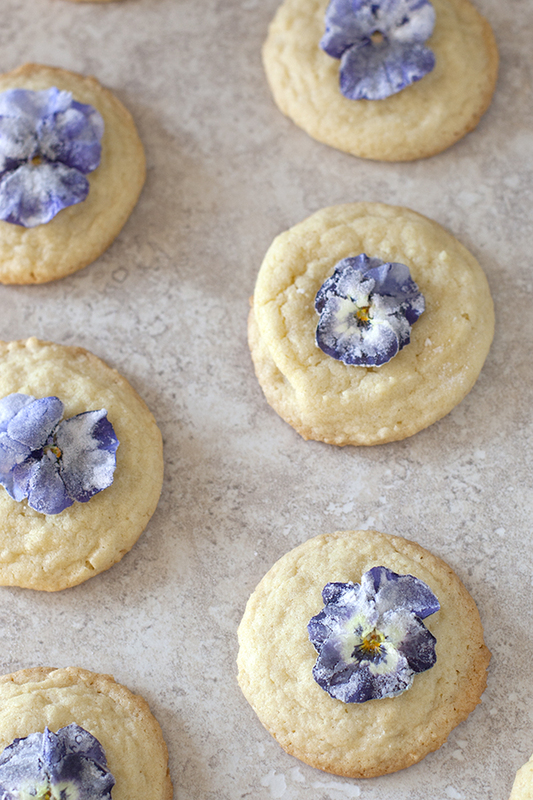 Have you ever tried candying violets? Candied or sugared violets are surprisingly easy, and last for several months after you make them. They’re one of my favorite ways to dress up simple desserts for spring. I also put them on cheese or fruit platters for potlucks. 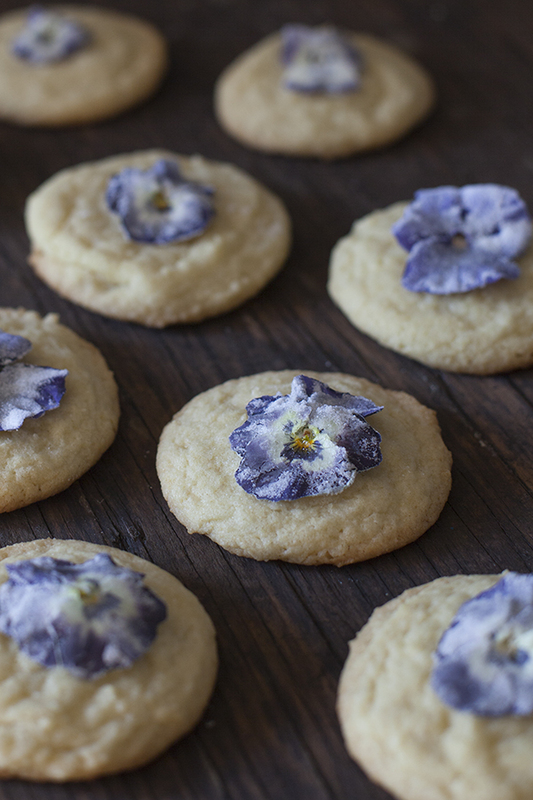 I made a batch of 80 of these violets in under an hour, and then potted the plants and am currently enjoying the second round of bloom in my garden. 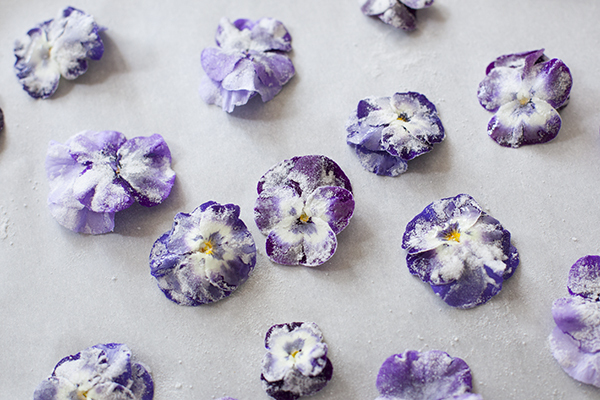 Have you ever tried to make candied violets? You can check out my tutorial on She Knows.